With large oak trees lining the drive in, and another one as the stunning backdrop for the couple to say “I Do”, The Ribault Club in Florida was the perfect setting for Megan and Josh’s classic and elegant wedding. 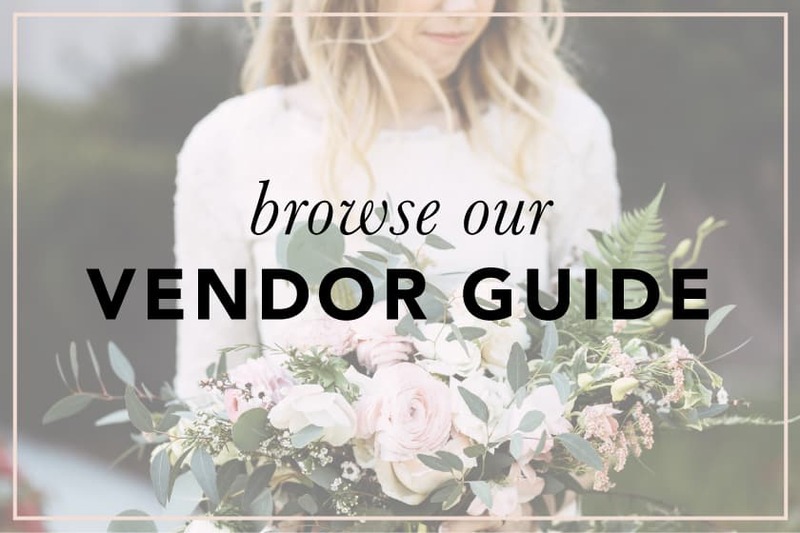 Lush ferns lined the ceremony aisle, and the reception featured gold sprinkled macarons and a DIY coffee bar for guests to enjoy. Photographer Hannah Leigh captured this whimsical styled shoot at Seljalandsfoss, an iconic waterfall in Iceland, where this couple held their elopement. Set amongst a beautiful backdrop, the bride wore a gorgeous Ivy and Aster gown, complete with a lush bouquet, modern stationery, and a sweet yet simple wedding cake. Although a young couple, Makayla and Doug have been together for over 7 years. Sweet Alice Photography describes them as the dearest souls, who really care for and want the best for each other. We love simple and affectionate engagement sessions like this one because it allows us to truly see the overflowing love between the couple. 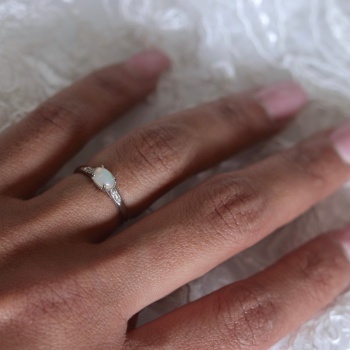 Events by Rebecca tells us that Jasmine and Brandon built their love on top of a true, genuine friendship, and we believe it after seeing how comfortable and in love they are with one another! By Amy Lynn Photography perfectly captured the essence of their personalities in this playful beach engagement session in California. 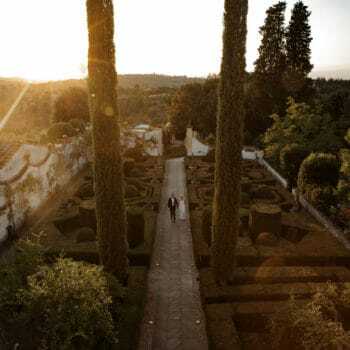 At their family’s private residence on a hilltop overlooking the entire city of Sonora, California, Maesey and Andrew held their wedding with 400 beloved guests. Danyelle Dee Photography documented the day, which was full of charming, delightful details with a slight rustic edge. 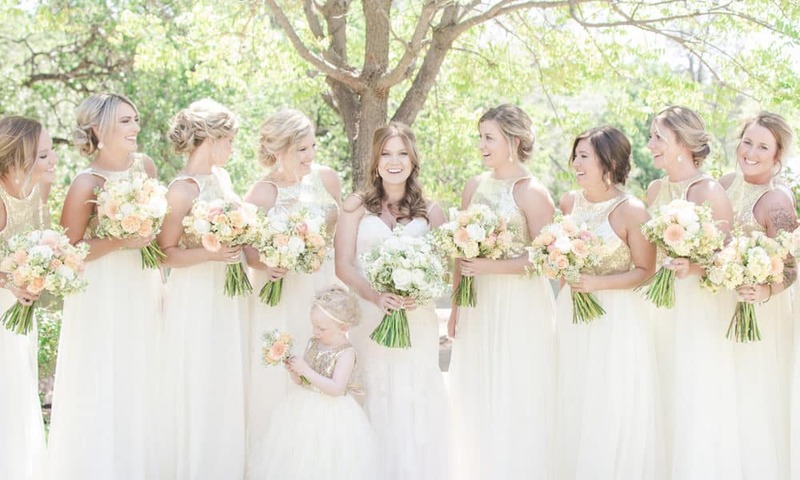 With a soft yet colorful palette, this real wedding is overflowing with romance. 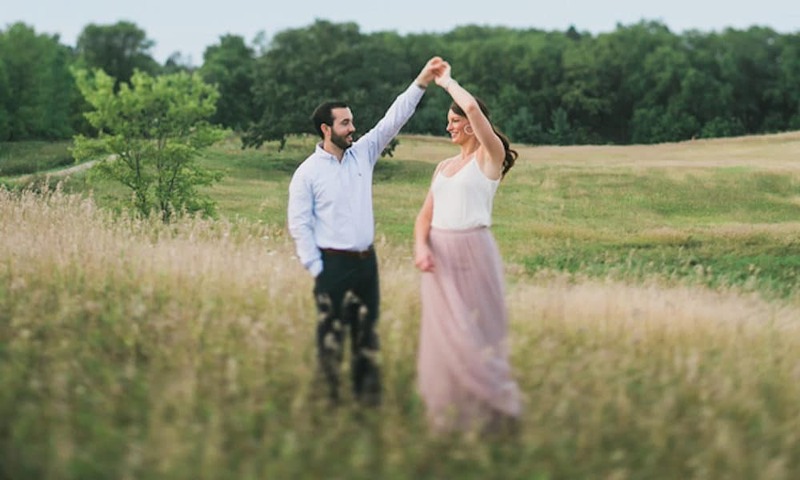 In the midst of the beautiful midwest summer weather, Uttke Photography & Design photographed Amanda and Casey’s dreamy engagement in the prairies of Wisconsin. 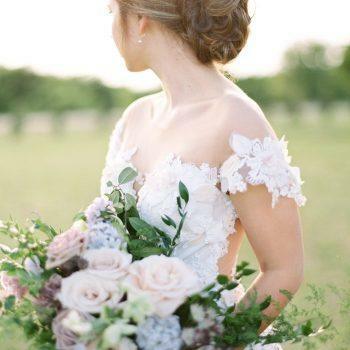 Amanda, the lovely bride-to-be, wore a beautiful dusty pink skirt, and the couple opened a bottle of wine to celebrate their love; it’s easy to tell that they’ve been inseparable since the day they met. The Paris Photographer captured Stephanie and Olivier’s destination wedding, which took place at the luxurious Chateau de La Cazine in France. 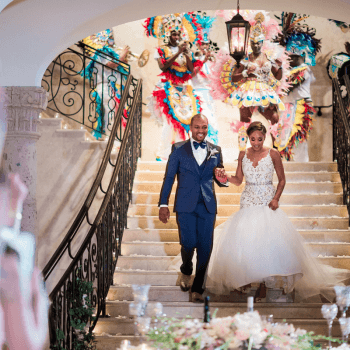 Complete with vibrant, beautiful florals and a delicious, intricate croquembouche, this real wedding is like a real-life fairytale. Color Palette Series: Trendy Romantic Neutrals Inspiration Board. 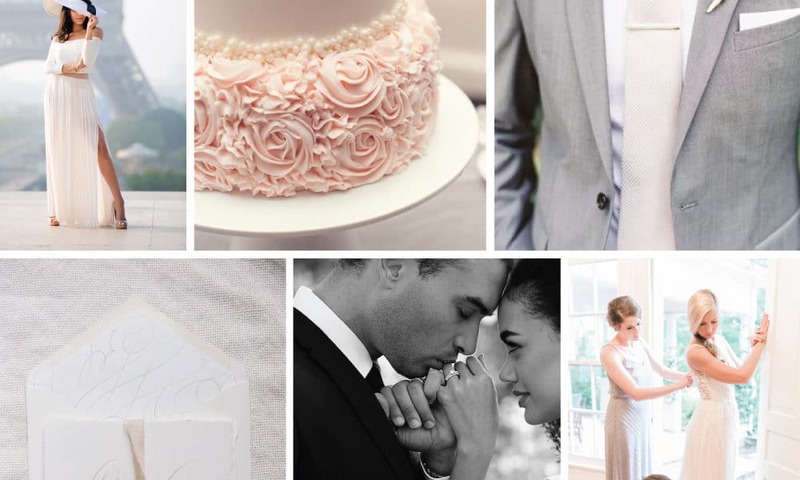 A predicted wedding trend for 2017 is that neutrals will be in, and after looking at this beautiful moodboard, how could you disagree? Neutrals provide so much room for play, allowing you to customize your big day however your heart desires. Regardless of the direction you take, you’ll still end up with a beautiful, elegant, and romantic design that will make you swoon. Rudy + Marta Photography captured this fun and simple engagement session of Jessica and Darius, a couple so in love who also equally loves nature. Fittingly, they celebrated their newly engaged status at Wekiva Springs State Park, full of various scenery and the perfect backdrop for a cozy and romantic photo session with your loved one. Sweet Pea Events put together this gorgeous, charming Seattle wedding for Tzlil and Andy, who are from Boston, but wanted to wed in the city on the west coast where they fell in love – Seattle. With Jewish traditions woven throughout and surrounded by their loved ones coming from as far as Israel, this real wedding is full of sentiment, culture, and beautiful rustic details.